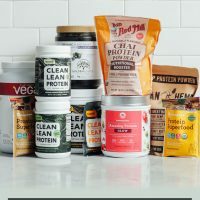 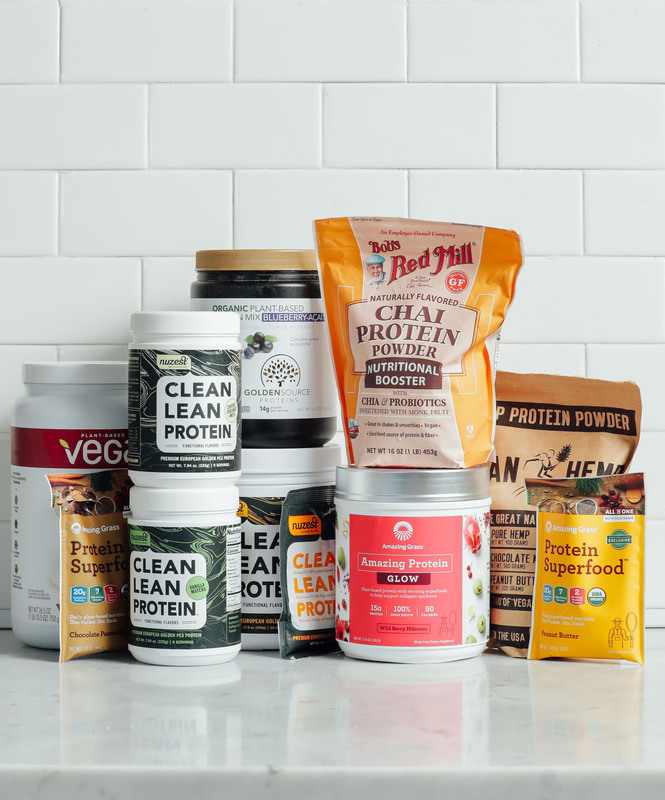 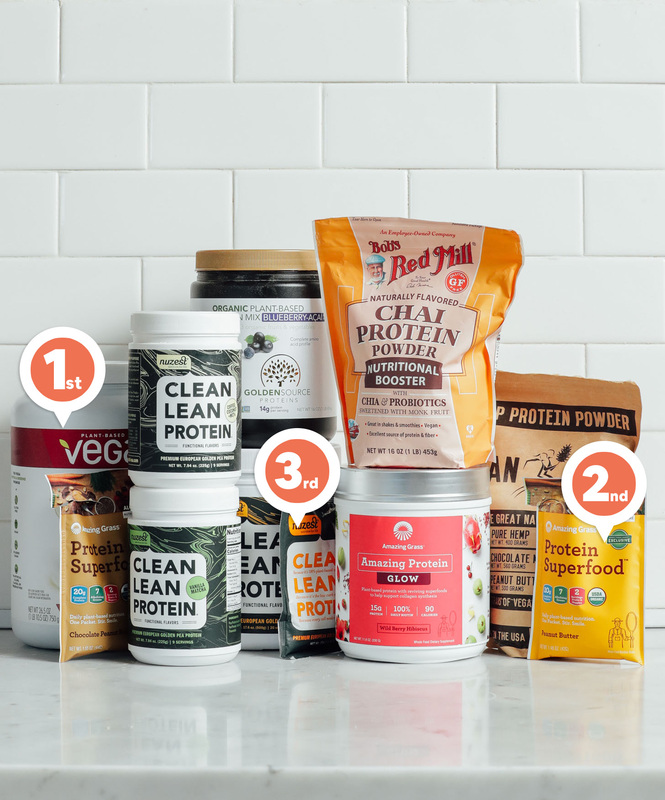 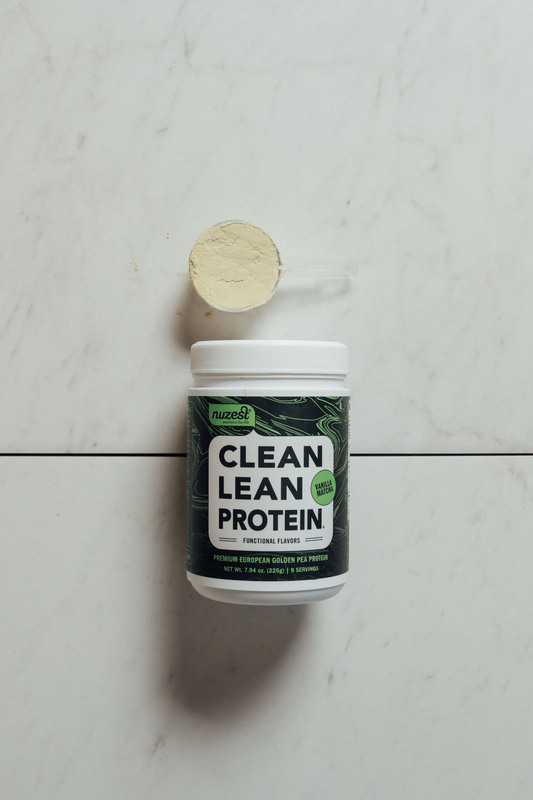 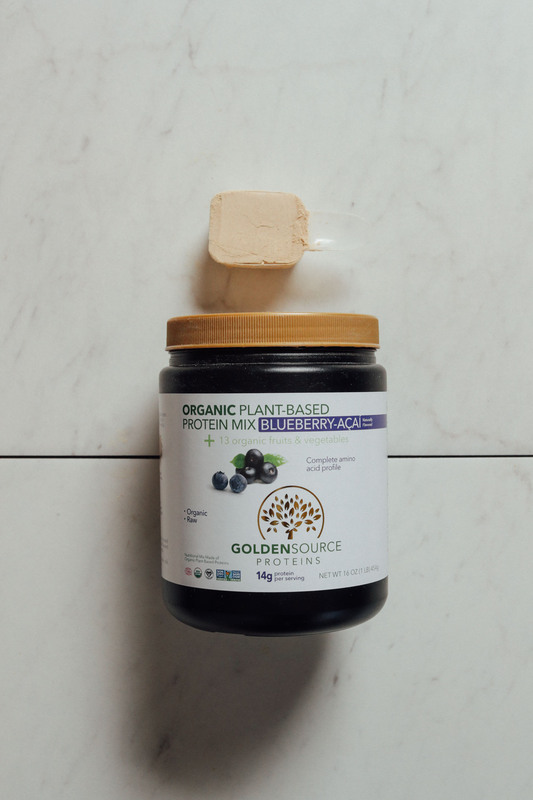 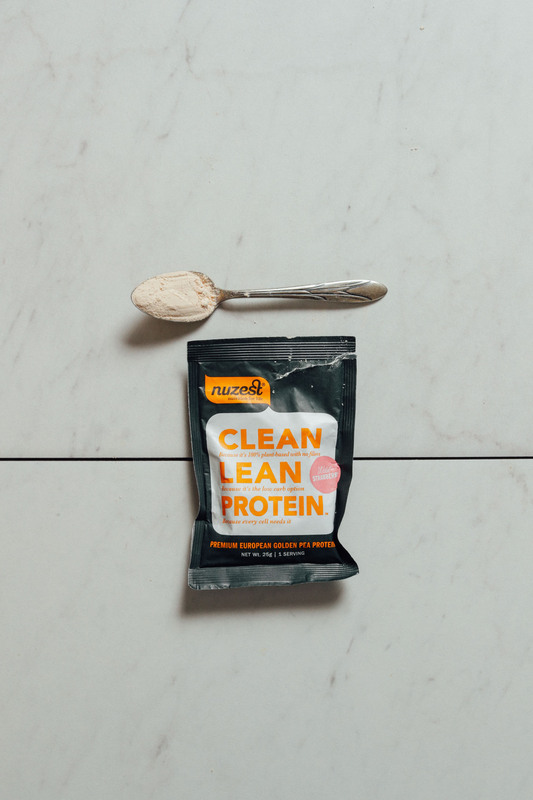 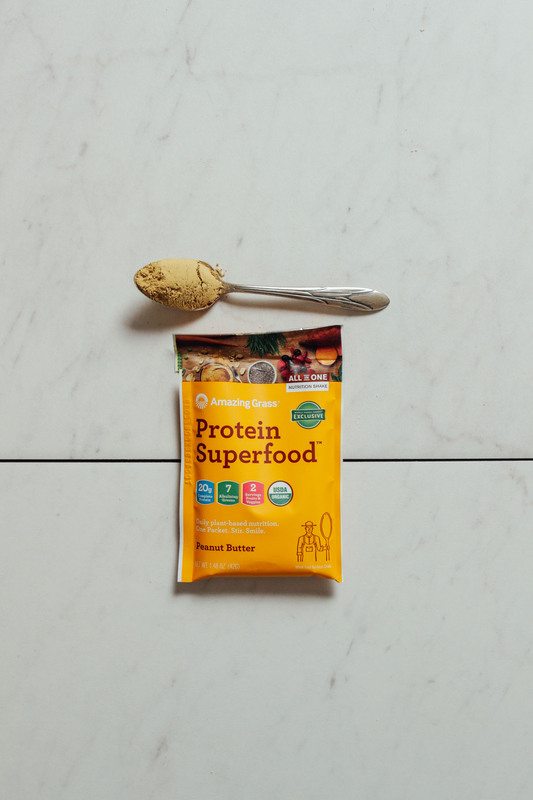 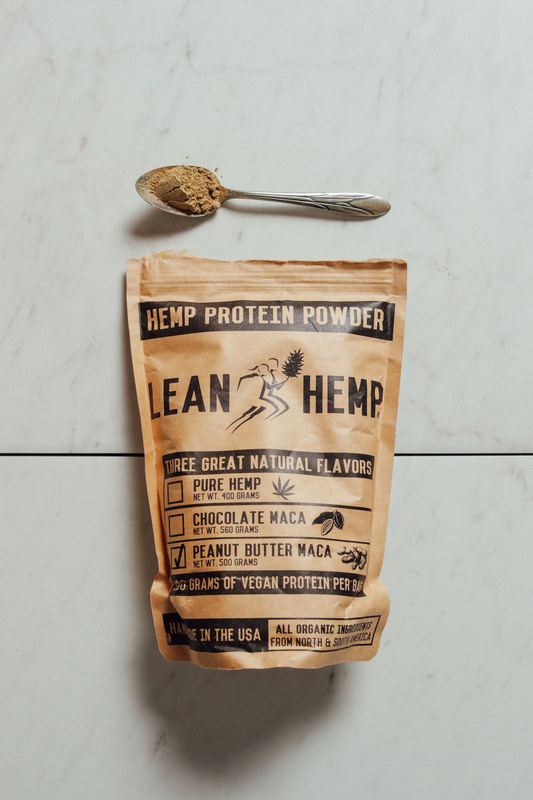 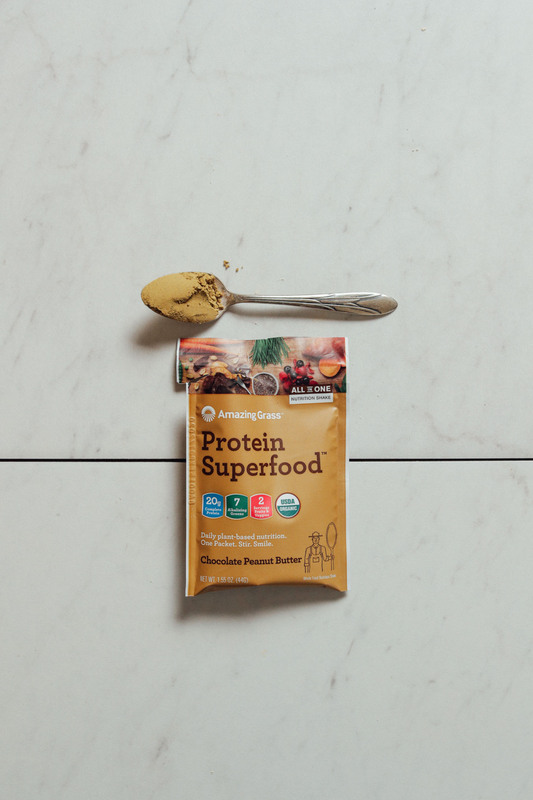 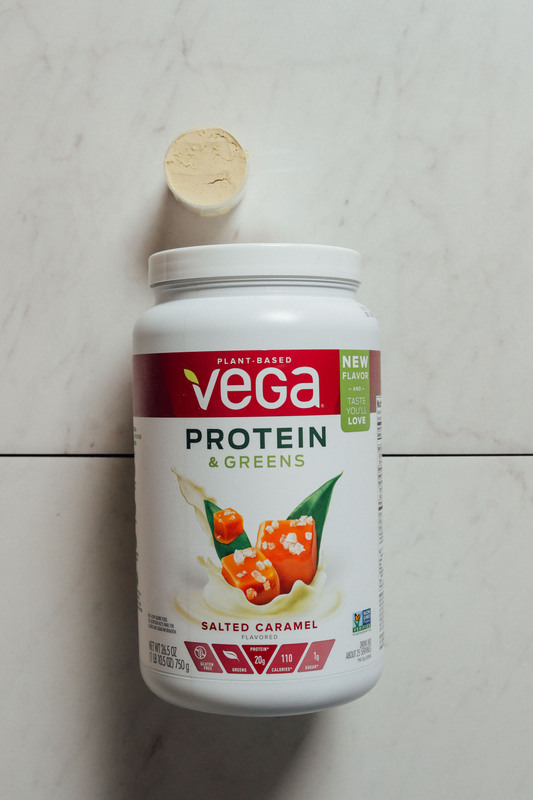 I used to use Vega protein powder however, I came across a review, written by the clean label project, explaining how Vega protein products contain harsh contaminants. 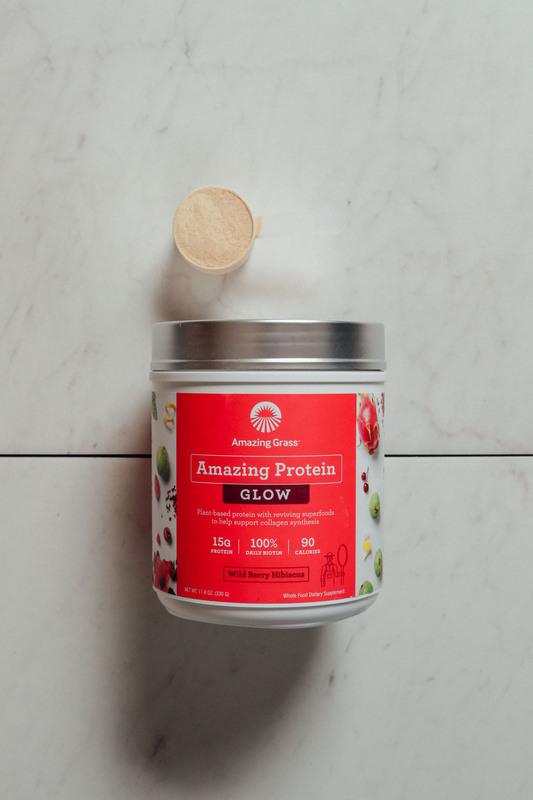 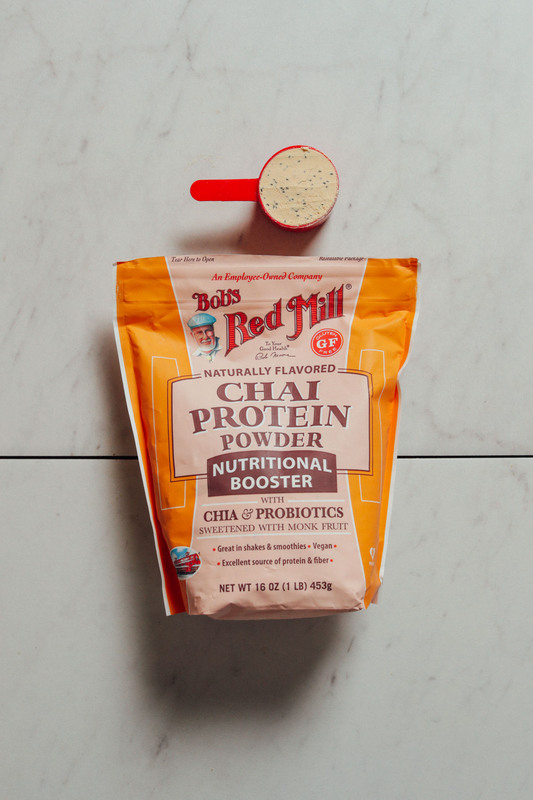 It def needs additional fruit to make it palatable…powdered instant coffee will actually kill the taste of cabbage or broccoli in a smoothie. 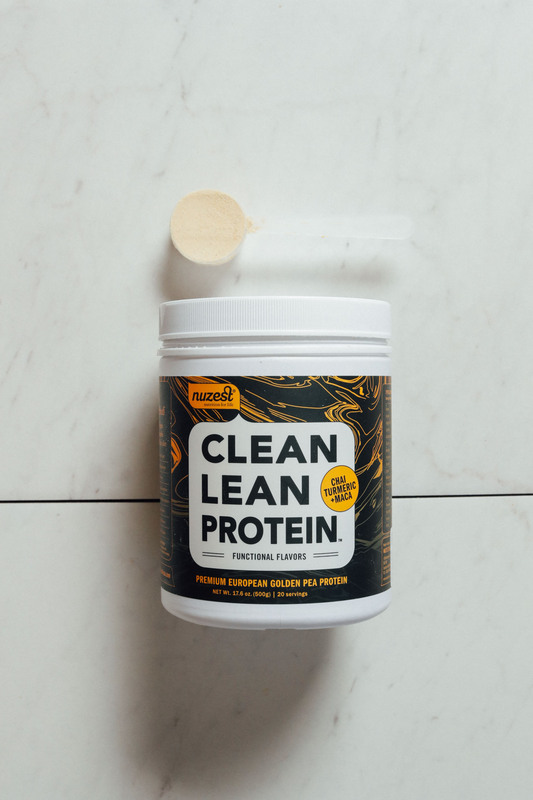 (Not something I care to ingest but it works) and pineapple/banana have a powerful impact on the taste. 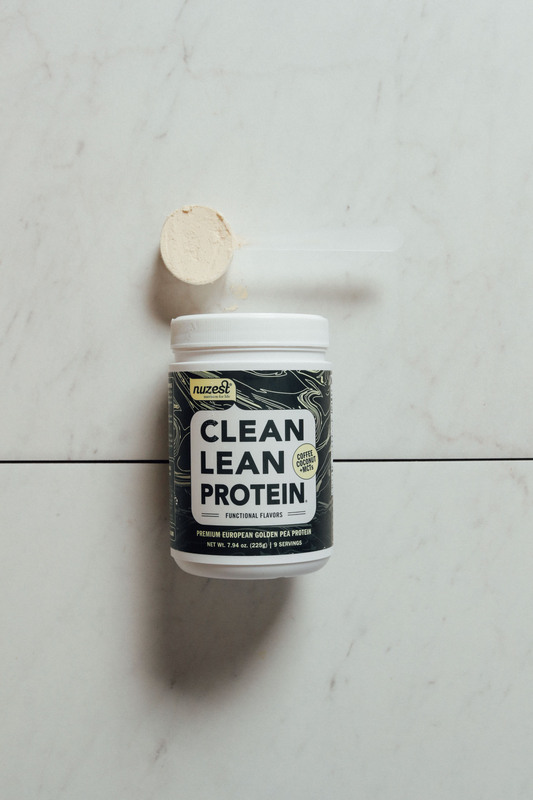 I am a fan of the meal replacement with 20g of protein, both filling and moving, haha.